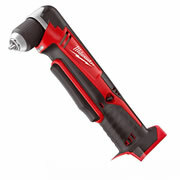 Here at ITS, we pride ourselves on stocking all the tools you need and for those hard-to-reach areas, cordless angle drills can be the perfect power tool for your tool box. 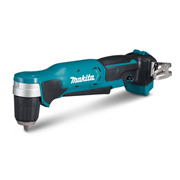 Below you’ll see our range of these extremely useful tools from brands like Makita, Dewalt and Milwaukee , expertly chosen by our tool specialists and all available with next day delivery so you can get working with your new drill in a jiffy. The range varies from 10.8v to 18v powered drills so there’s something here to suit most needs but don’t forget that if you’ve got any questions, you can always contact us! 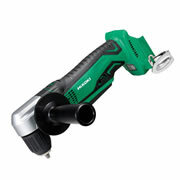 Why do I need an angle drill? Angle drills are designed to fit where no other combi, or drill driver can go – those hard to reach spots such as behind beams or joists that would be extremely difficult to get to otherwise. The head width of an angle drill can be half of what it would be with a conventional drill, allowing it to slip into nooks and crannies that other drills can’t. 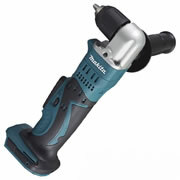 Most cordless angle drills also have a ‘drive’ mode for driving in screws – much like a traditional drill driver does. 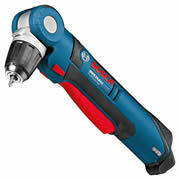 However, some brands like Bosch have separate angle drills and angle drivers. 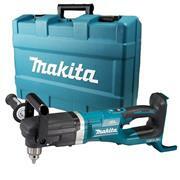 When trying to drill or drive into tight spaces with a conventional drill, your control of the drill can be limited. This can result in a lot of wasted time and effort when you could be working more efficiently with the right tool. 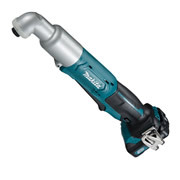 Angle drills eliminate this problem as the handle is set at the optimum angle, allowing you to drill in straight without the room to fit in a conventional drill driver. Who would use angle drills? 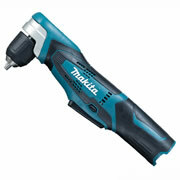 For carpenters, plumbers and electricians, angle drills are an excellent addition to your tool kit. 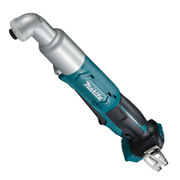 If you’re a chippy working behind beams or joists, or an electrician trying to drill holes for wires in tight spots a specialised power tool such an angle drill can increase quality, productivity and speed. 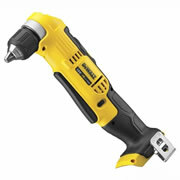 Why would I have cordless angle drill instead of corded? In a word – flexibility. 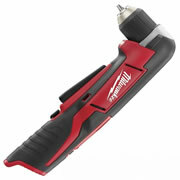 As with all cordless power tools, you are not limited to working in spaces where you have to rely on a power source. 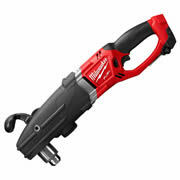 The design of cordless angle drills, as opposed to regular angle drills, means that flexibility of movement and application is greatly increased as you are not tethered to fixed a power supply. 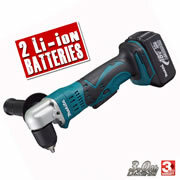 You can go pretty much anywhere as long as your batteries are charged up and ready to go. 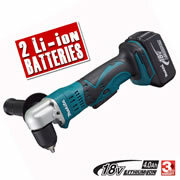 With a range of 10.8v, 12v and 18v angle drills, there’s something for everyone. 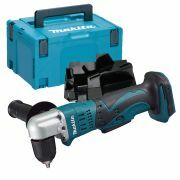 Choosing the right power tool for the right situation, at the right price can be a daunting prospect, especially when purchasing a specialised product like a cordless angle drill. To guide you through this, our highly-trained tool experts are always here to help and give you advice on what is best. Combine this with our next day delivery service (even on Sundays) and our promise that 99% of products are in stock and ready to send and we’re sure that you won’t be disappointed if you choose ITS.